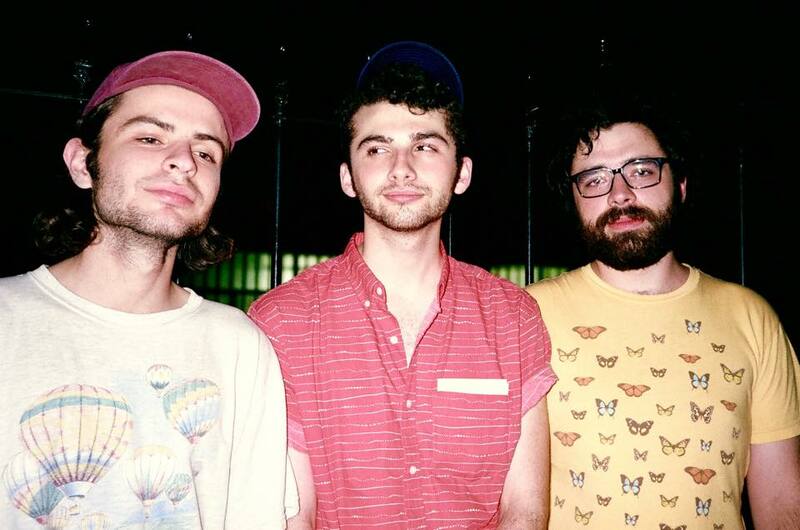 HJOL are a band from Allston, Massachusetts who last year, released their self-titled debut album on Disposable America, a prominent label from the same area. Joy Void will be teaming up with Disposable America to release the band's stunning debut album on LP/CS and digital April 21st. The vinyl version will be available on Bone (Joy Void) , Red (Disposable America) and Black vinyl, and come packaged in high quality reverse board jackets, and feature an unreleased bonus track "Orange Peeler".